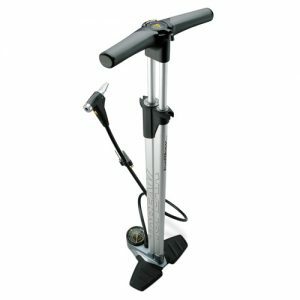 Half air compressor – Half pump. 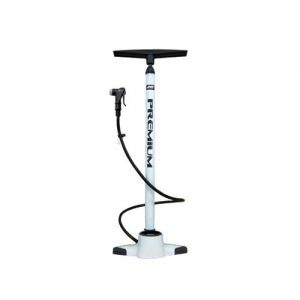 The JoeBlow™ Booster pump just made it easier to install tubeless tires. 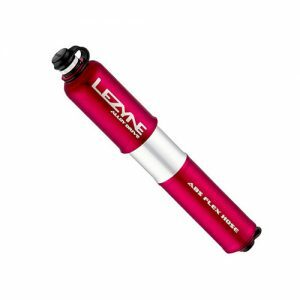 No more frustrating leaks because you can’t pump up your tire fast enough to get an effective rim seal. 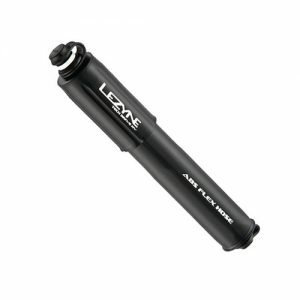 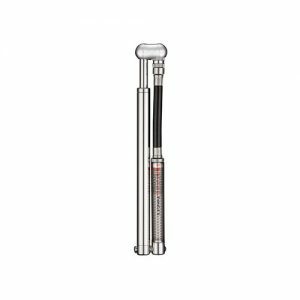 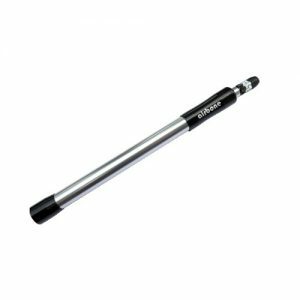 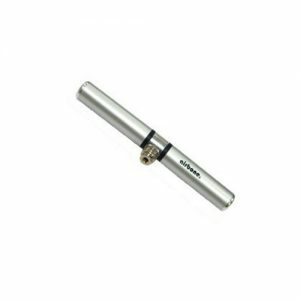 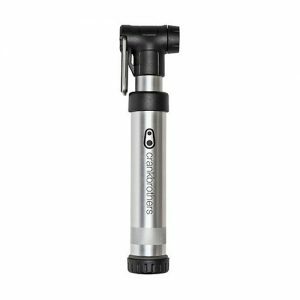 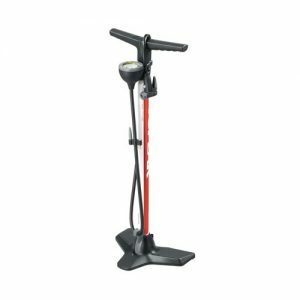 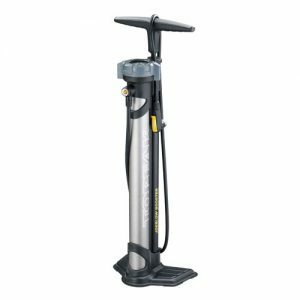 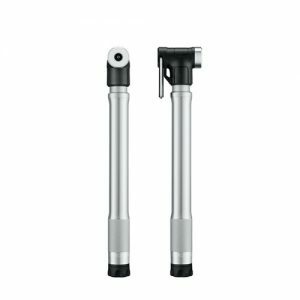 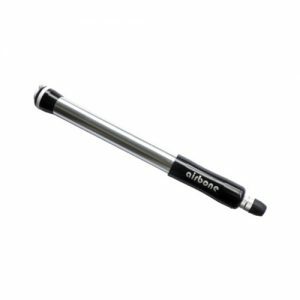 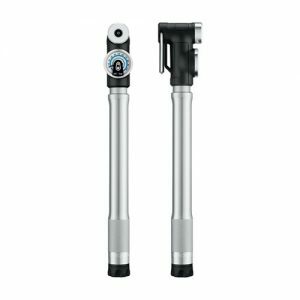 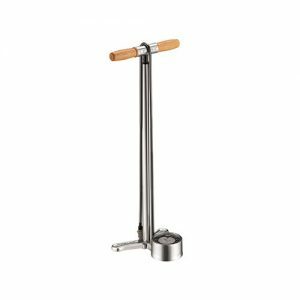 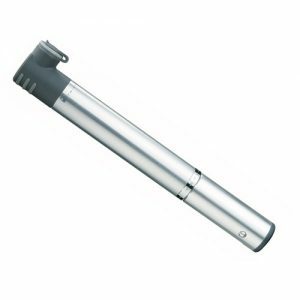 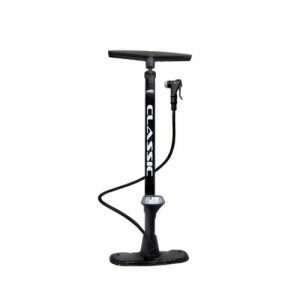 This pump has an integrated aluminum air chamber that stores an air charge of one liter up to 160 psi / 11 bar to quickly fill your tires and insure the proper installation on a tubeless rim. Once the tire is mounted, you can turn the selector from “CHARGE” to “INFLATE” mode to pump air directly into your tire and fine tune pressure as with a standard pump. 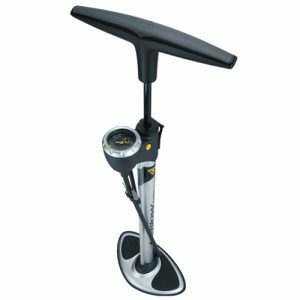 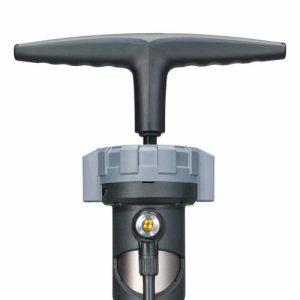 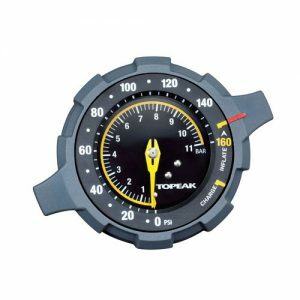 The top-mounted easy to read gauge, air release button and comfortable dual density polymer grip, combined with its extra-long hose and stable base makes mounting any tire a breeze!